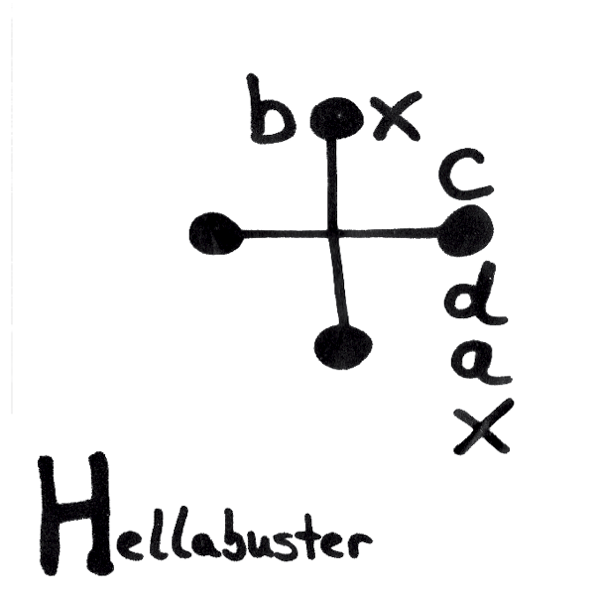 Box Codax: Hellabuster album out now! Hellabuster by Box Codax is now available! 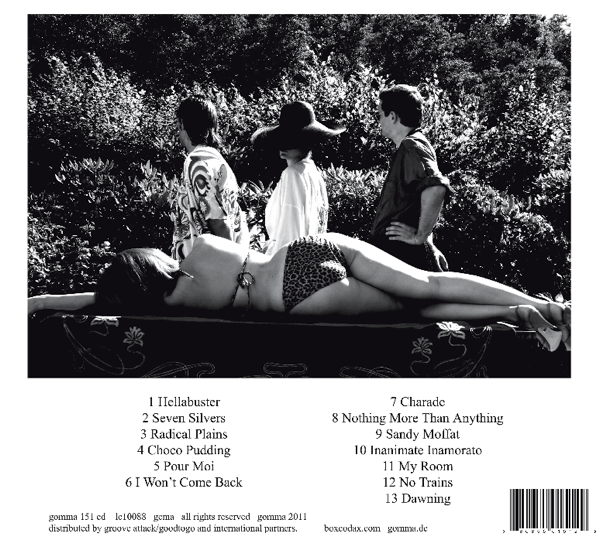 Purchase on itunes, amazon mp3 (uk/us/de/fr) or amazon CD (uk/us/de/fr). Hellabuster is out now! All the 13 video episodes of Hellabuster can be enjoyed at Hellabuster.com. Ecstasy and tears, yours truly, Hellabuster. P.S. Don't miss the album's single Hellabuster / Choco Pudding, the disco dancing Seven Silvers Remixes, and the limited vinyl split single Where You Go / Dawning released together with artist Martin Creed.